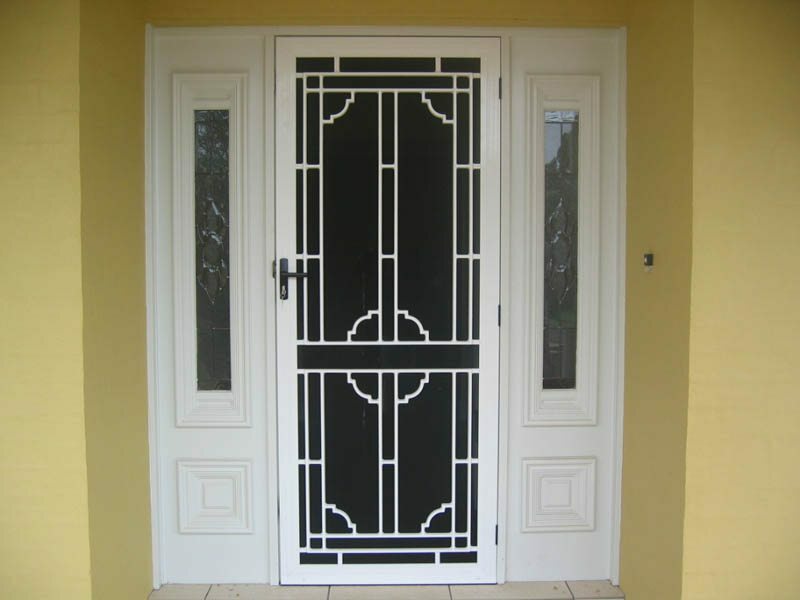 Looking For Security Screen Doors In Adelaide & Security Doors Adelaide? 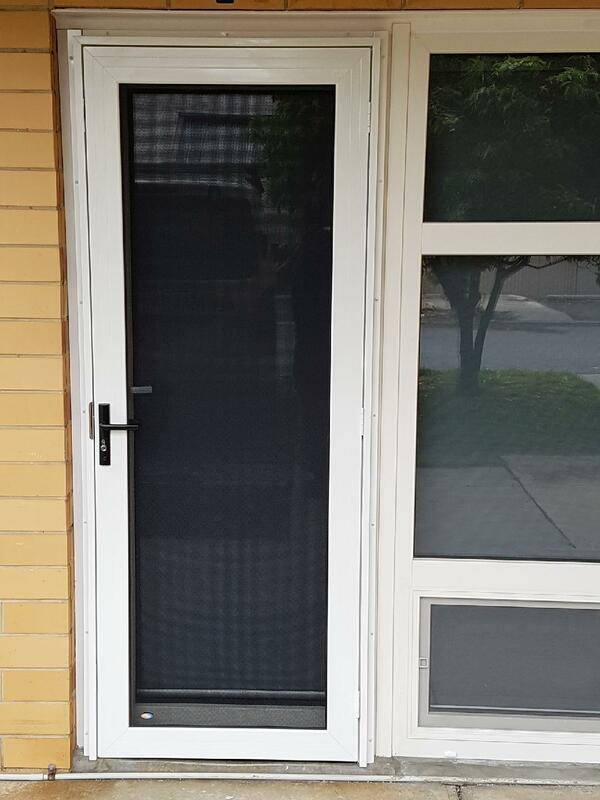 Are You Looking For Security Screen Doors In Adelaide? 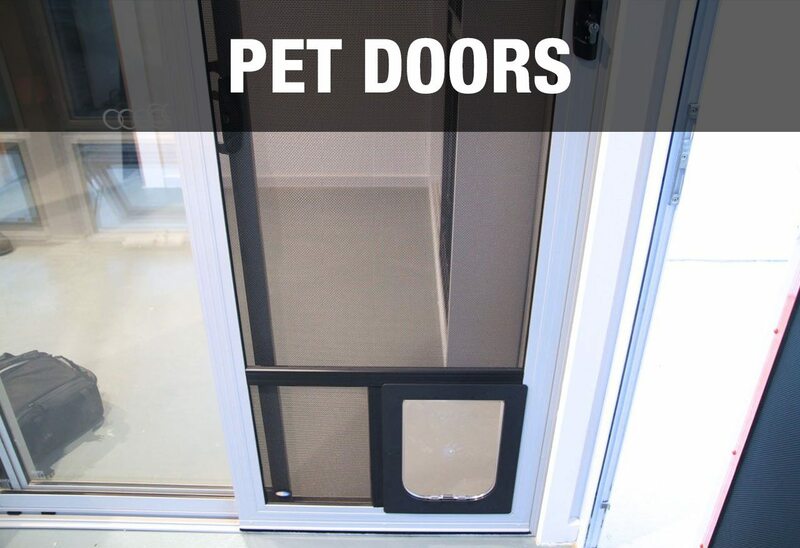 Here at Max Security Doors & Screens we are the experts in all things security screen doors in Adelaide. All our products are custom built and made to measure at factory direct prices. 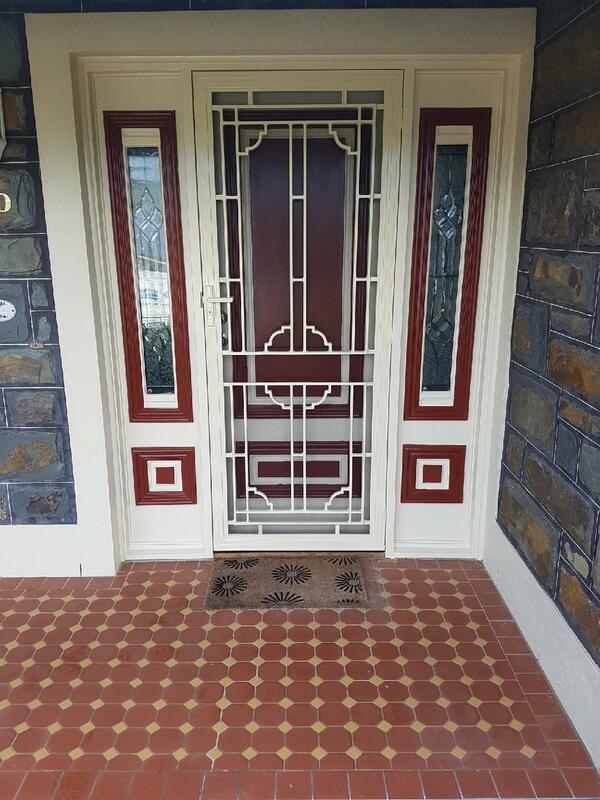 We pride ourselves on the ability to custom design & manafacture the highest of quality security screen doors in Adelaide. All of our security doors, security window screens and security screen doors are made to measure and cut to your requirements. Once cut we then put them through a tough powder coating process to ensure the quality of the end result is up to market standards. This process has enabled us to be the market leader in all security screen doors in Adelaide. We have been protecting Adelaide homes since we were established in 2008. For over 10 years we have been at the forefront of the highest quality of Security Screen Doors In Adelaide. We make sure that all work overseen in our workshop are built to Australian standards and to keep your home safe at all times. 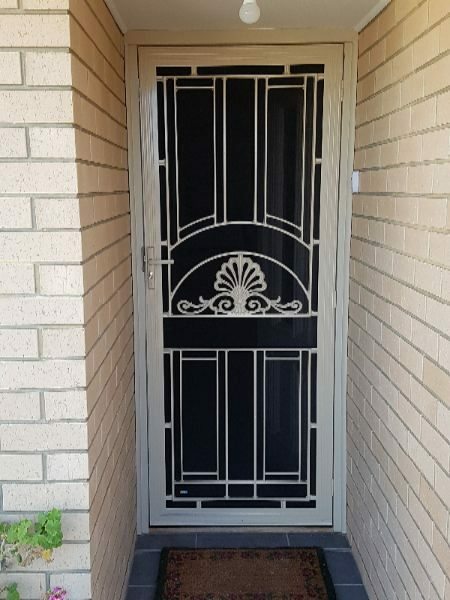 We pride ourselves on the level of work that comes out of our workshop and we guarentee that we are the best when it comes to Security Screen Doors in Adelaide. We have achieved this by ensuring the products we use are up to Australian standards and abide by the rules and regulations set out from CrimSafe and SAPOL. Here at Max Security Doors & Screens we are licensed dealers for CrimSafe stainless steel security mesh in the Adelaide area. 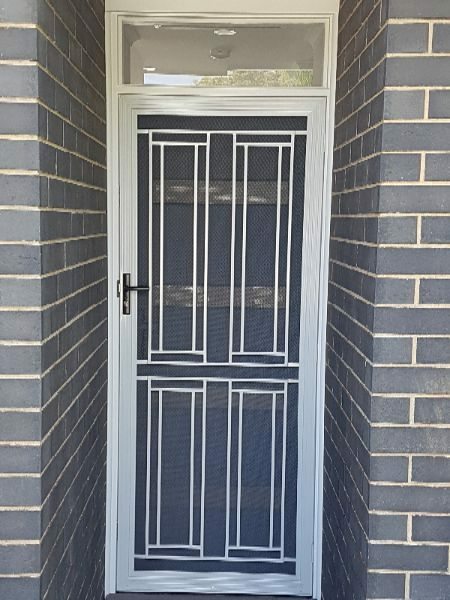 Each of our security doors, security window screens and security screen doors in Adelaide are custom built with market-leading Crimsafe security screens and technologies. This allows us to protect your family, home and businesses at all times of the day or night. All security screen doors here at Max Security are custom made and measured to your household specifications. This ensures a perfect fit for any size door or window. Not only this – but we also offer specific colours you may want for the job of which allows it to fit in with your current colour scheme and external surroundings. 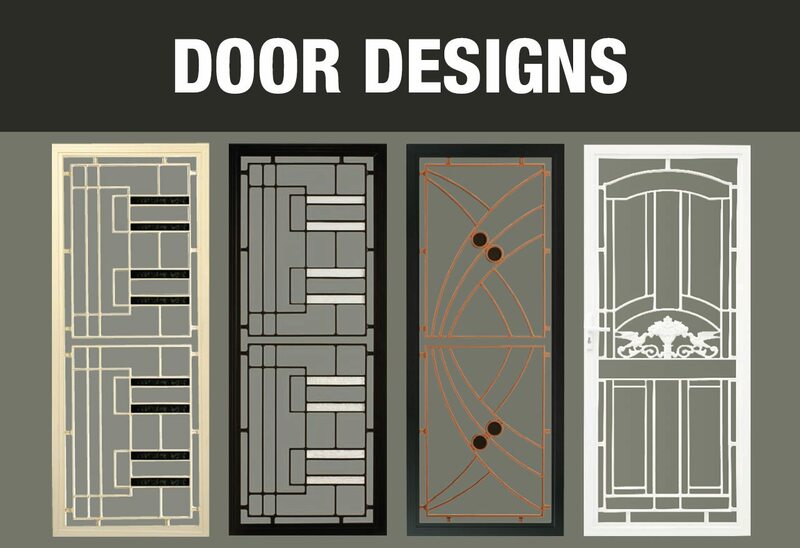 To view our door design options and explore our wide range of colours, fittings and styles you can choose from please click here. We pride ourselves on guaranteeing the highest quality and workmanship on all of our security screen doors in Adelaide. At Max Security we sell, install and recommend Crimsafe products because they exceed all the Australian Standards for all of our products, both windows and doors. In fact, all our Crimsafe Security Screens are custom made by us to fit your Security Screen Door and Security Window Screens precisely to give you the maximum protection for your home and family. Not only can we supply and fit Australia’s best premium quality security window screens and security screen doors in Adelaide but we also supply and fit a large range of roller shutters. 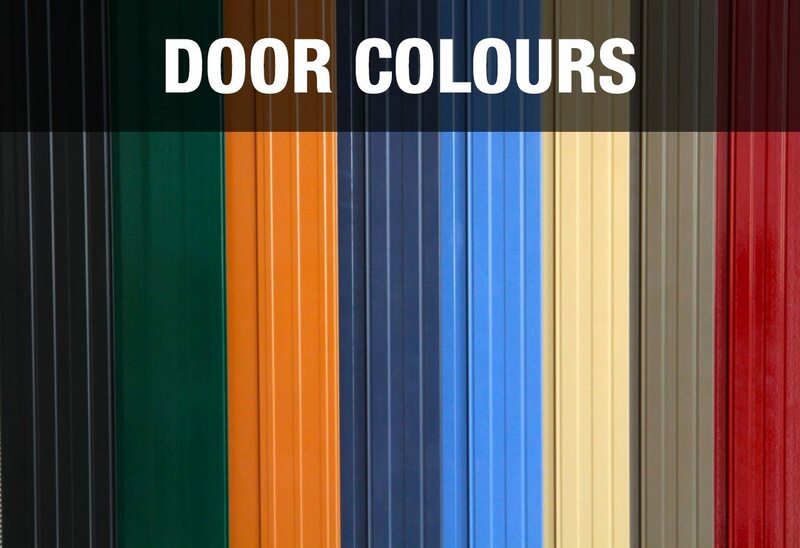 Within this product mix we offer a stunning array of colours and configurations to ensure your house stays safe and looks great too. The quality of our service matches the quality of our products we use. In company with this – our staff have the experience and knowledge top answer any questions you will have, so do not hesitate in giving us a call today. · A choice of premium mesh styles: fibreglass, aluminium, tough mesh, paw proof and restricted vision mesh . · A choice of colours to compliment the door is available when choosing restricted vision mesh.